Huddled inside the small theater of the Frederick Douglass National Historic Site Visitor’s Center last December, a group of nine students from the Nannie Helen Burroughs School in Northeast Washington sat nervously, awaiting their turn to recite an excerpt from their selected Frederick Douglass speech. For more than 25 years, the Park Service has hosted a national oratorical contest for students that has kept alive the spirit and words of one of the most notable men of 19th century American life. “Who tied your tie this morning? You did?” Park Ranger Braden Paynter asked a 6th grade student while adjusting and straightening the collar of another student. “That’s a nice bow tie,” Paynter said to a young man staring into his hands, making him look up. Kayla Crawford, a 6th grade student at Nannie Helen Burroughs, took to the undersized stage first. With second place in the February finals of last year’s contest, Kayla performed as though there was unfinished business to handle. This year she chose, “If he knows enough to be hanged, he knows enough to vote,” from a December 1863 speech Douglass made before the American Anti-Slavery Society in Philadelphia. “It’s all about learning history and where she came from,” said Raymond Crawford, Kayla’s father, who believes Douglass’ importance could be better studied and known by all Washingtonians. “You can see the change when the words stop being something they are memorizing and become whole sentences and ideas that have meaning and relate to one another,” noted Ranger Paynter discussing the maturation of the student’s performances. “If you listen to some of his speeches and what Douglass talked about, so much of it still exists today. It is very important that we uplift ourselves, that we still have to fight for freedom; we have to fight for our rights,” said Phyllis Lee, a retired elementary school teacher who organized the group from Nannie Helen Burroughs School. 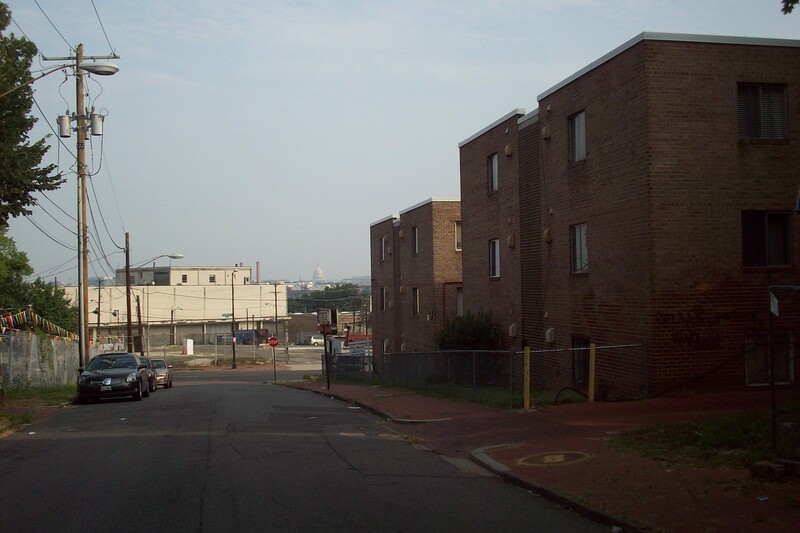 “About 3 years ago my sister was at the Martin Luther King Library and saw a flyer and brought it back and said, ‘I think you might be interested in this,’” said Lee, a resident of Fairfax Village in Ward 7. After seeing the flyer the principal embraced the idea. In preparation to face the tough judges at the Douglass home, Lee organizes an in-school oratory competition for interested students and shows videos of Douglass re-enactors. “We don’t just memorize his speeches, we learn about who Douglass was and all that he accomplished,” Lee said. “I studied in the car, I studied at night, I studied at school, because I really wanted to do this,” said an exasperated Ashley Brown, a 3rd grade student at Nannie Helen, after her second performance in as many days. In the 1970s, after the house atop Cedar Hall had recently opened as a National Park Service site, a young historian concealed his bliss as he reveled in the surreal experience of leisurely reading through Frederick Douglass’ own Shakespeare collection. Known for his broad lecturing on local and national historic issues and co-authorship of Black Georgetown Remembered, that young historian, C.R. Gibbs, was back onsite as a returning judge in this year’s oratory contest. 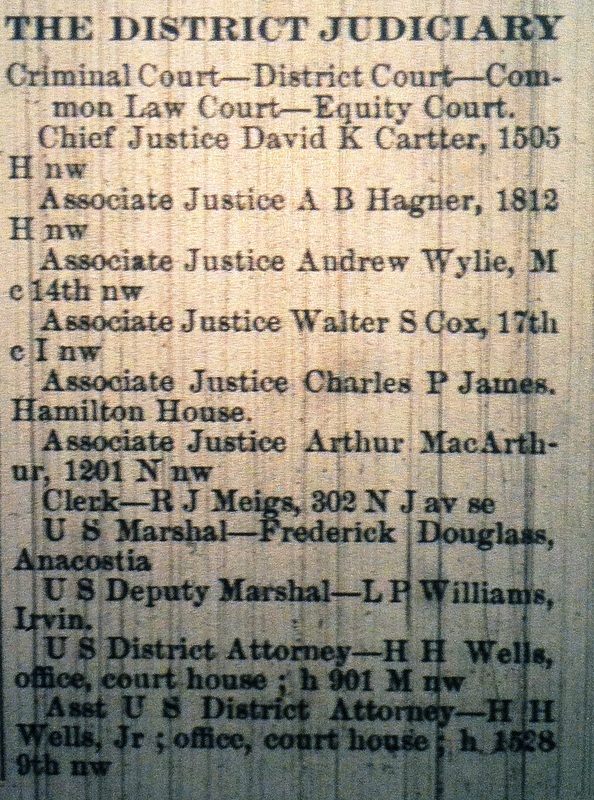 On September 1, 1877, while serving as US Marshal for the District of Columbia, by appointment of President Rutherford B. Hayes, Frederick Douglass bought the nine and three-fourths acre lot that was to become his home at Cedar Hill. The total cost of the home was $6,700 from the Freedman’s Savings and Trust Company who acquired the property after it served as the quarters of Uniontown developer John Van Hook. Douglass lived at Cedar Hill until his death on the evening of February 20, 1895. The property was subsequently maintained by Helen Pitts Douglass, second wife of Frederick Douglass, and several organizations including the National Association of Colored Women’s Clubs over the next several decades. In 1962 the home and land become part of the National Park Service which after years of renovations opened the site to the public. The final oratorical competition is planned for February 11th at the Frederick Douglass National Historic Site at 1411 W Street SE. For more information on the contest, home, and tours call (202) 426-5961 or visit http://www.nps.gov/frdo/. 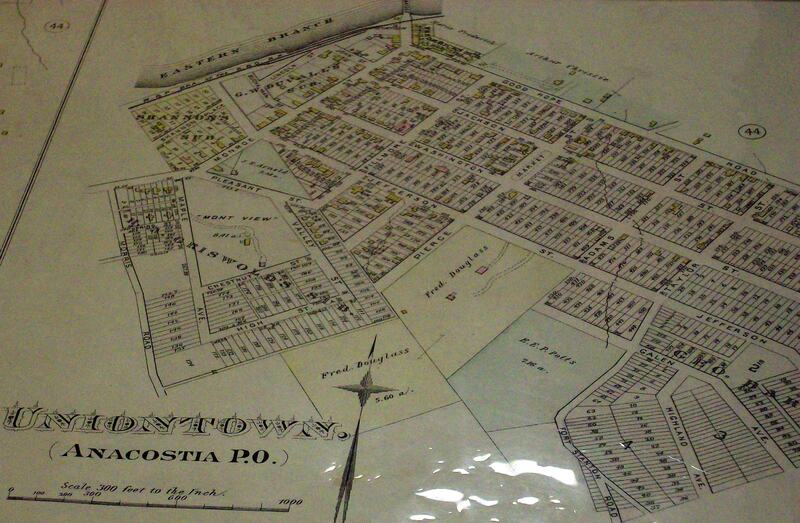 This 1880s map and others are available for viewing at the Washingtoniana Division of the DC Public Library. 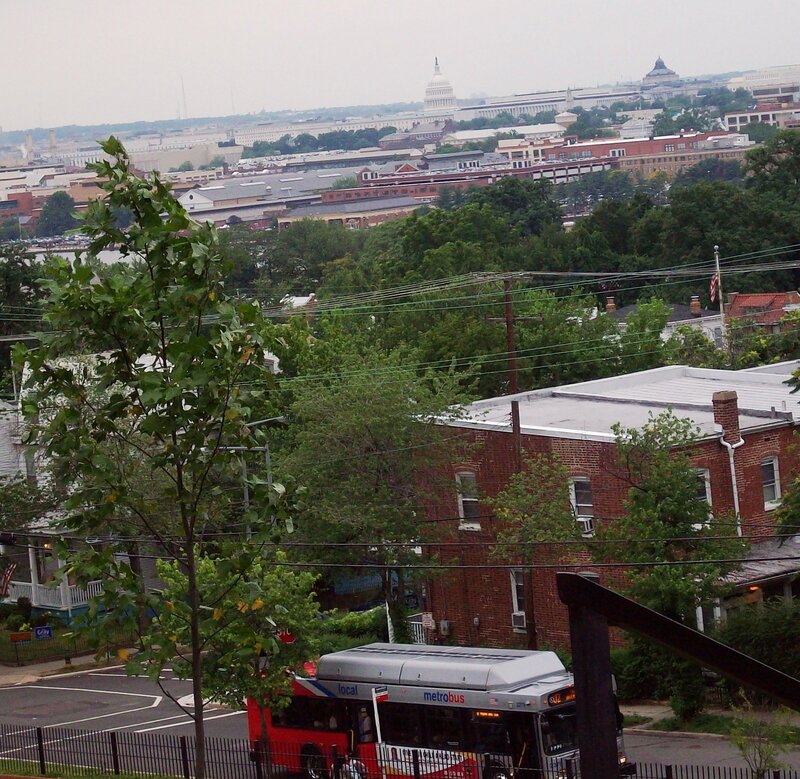 Frederick Douglass’ estate is prominent on past and current maps of Anacostia.